OMC9 Managed Wifi| Small. Smart. Simple. Tired of not having sufficient internet speeds when using wifi or even worse not being able to connect at all? Frustrated with having to reset your wireless equipment all the time? Cloud9's solution is about smarter, simpler Wi-Fi. Our low-cost, cloud managed wireless mesh networks make it easy to spread an internet connection throughout your facilities with industry leading reliability and speed. 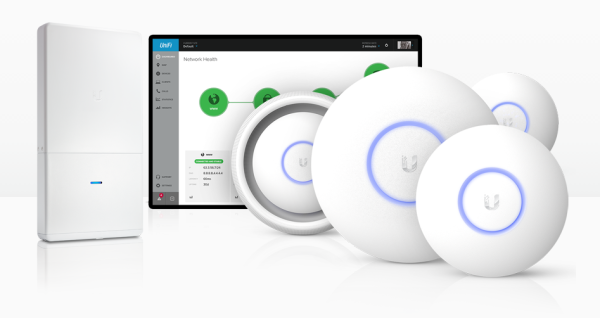 All access points work together to form a self-organizing, self-healing wireless network with seamless roaming between devices. Extend your network to the furthest reaches of your property cable-free. Dead spots don't stand a chance.